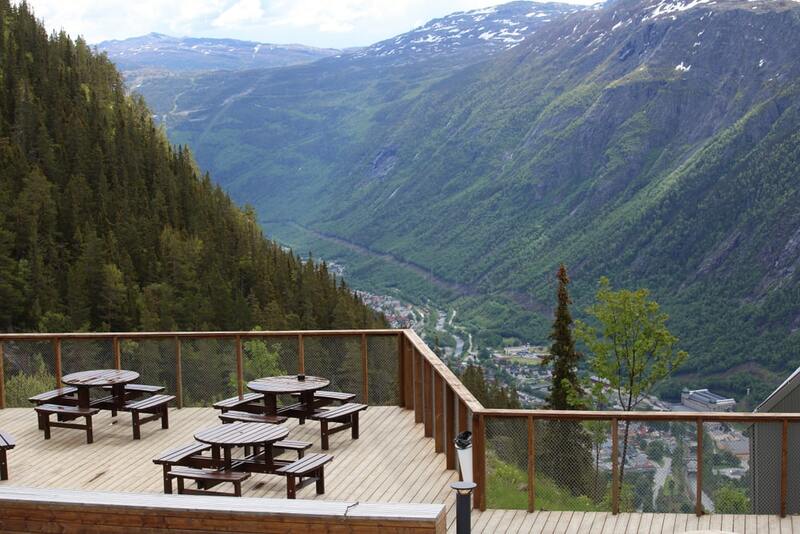 The town of Rjukan, Norway is located about 3 hours west of Oslo. 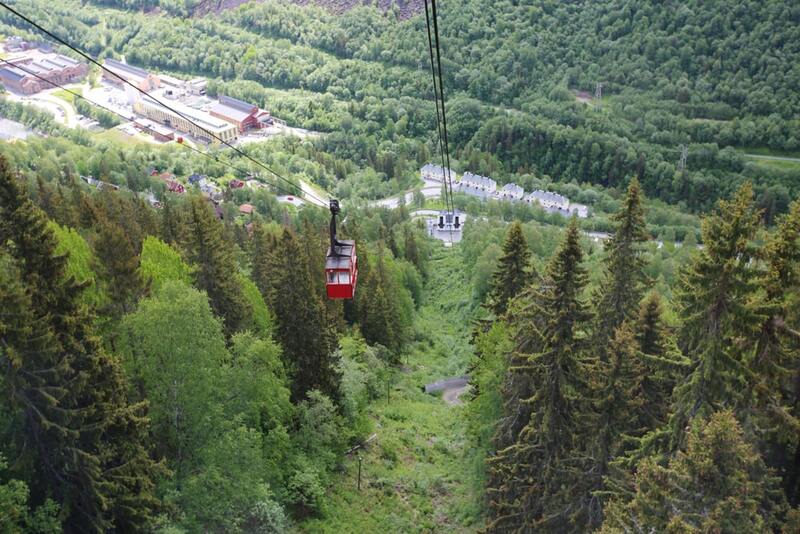 Rjukan is a beautiful mountain city positioned along the valley between two mountains. However, this creates a unique problem that affects human wellbeing – the town has no direct sunlight for about half the year. Until recently, the most convenient way for locals to get sunlight was a cable car that goes over 2,600 feet up the mountain, and the station at the top is home to one of the town’s best cafes. In 2013, three large sun mirrors were built on the mountain north of Rjukan to reflect sunlight onto the town square. The mirrors are solar powered to track the movement of the sun. Now, locals get to enjoy at least a couple hours of sunlight in the middle of town every day to help fight the winter blues.